“Fencing” is the buying or selling of stolen goods. As with most imaginable topics and persuasions, there are fencing communities on reddit, the popular internet message board. But what’s remarkable about the fencers on this particular site is how brazen they are about discussing their crimes. 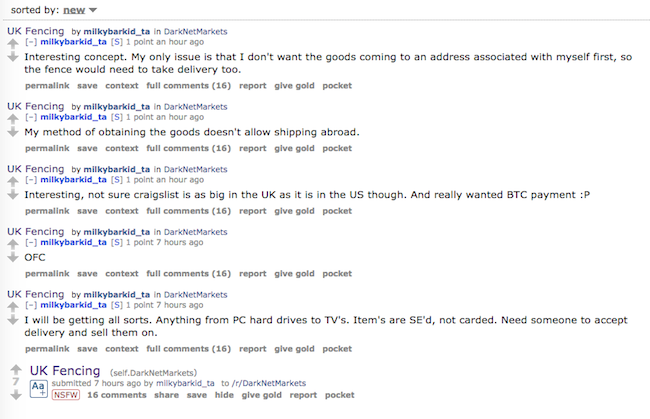 In this thread, called UK Fencing, which requires no registration to access, criminals can be seen asking for advice about how to move stolen goods and soliciting local connections who can sell on stolen electronics and jewellery. 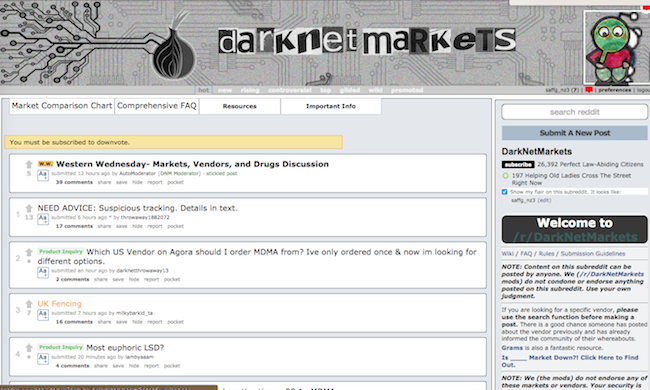 The thread is hosted in a subreddit called DarkNetMarkets, which is primarily used by people seeking and selling illegal drugs on hidden websites – though much of their discussion about these hidden sites is conducted in the open. It is just one of dozens of threads that can appear and disappear over the course of a year on reddit, prompting questions about how seriously the site takes its legal obligations. Websites such as reddit have fallen foul of the law before, since their radical commitment to “free speech” can sometimes run contrary to local free speech laws and even terrorism legislation. 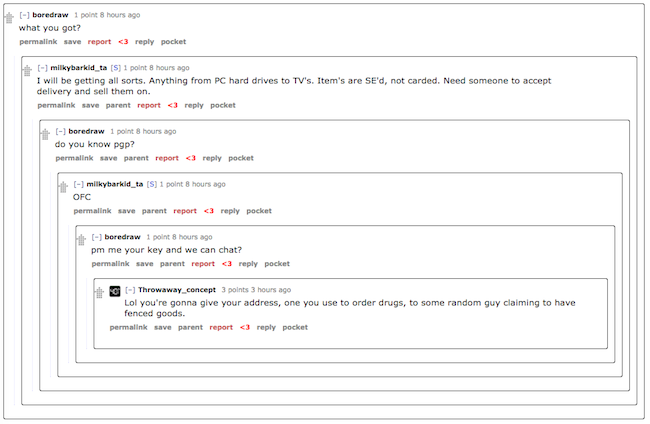 Conversations that would normally be restricted to the “dark net” and accessible only with special software such as the Tor browser bleed out into the regular internet when places like reddit fail to police their own networks for illegal activity and instead facilitate introductions between thieves and resellers. “I am trying to find a UK fencer (sell “obtained” goods on my behalf). Any one have any recommendations or experiences with any vendors?” asks the original poster on the UK Fencing thread, who goes by the screen name of milkybarkid_ta. Like many of the posters in these forums, milkybarkid_ta’s username has been active for only a short time, and is likely to go out of service soon, probably to be replaced by another handle, from another computer or device, operated by the same person. Criminals use an internet service called a proxy server, which masks their location and identity, to post on these forums. But the messages they leave are there for all to see – until personally identifiable information comes into play, or phone numbers need to be swapped. At that point, “PGP keys” are exchanged. These encryption keys provide a secure form of email that can only be read by the sender and decoded by the recipient. They cannot be usefully intercepted by law enforcement, internet service providers or hackers en route to their destination. In other words, they allow thieves and resellers to communicate in private, where they can swap phone numbers and arrange drop-offs, pick-ups, sales and payments. The preferred payment method for many of these transactions is the digital currency Bitcoin, because unlike bank accounts and credit cards police cannot easily trace Bitcoin transactions. “Carded” is understood to refer to products purchased using stolen credit cards. Goods bought with stolen cards are less desirable because they hold serial numbers that can be traced back to the cardholder and are thus slightly easier for the police to investigate. “SE’d” is shorthand for socially-engineered, or blagged, items. 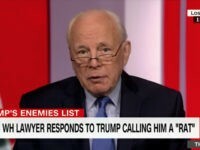 “Social engineering” is a fencing euphemism for conning a store, company or private individual out of property by coercion, confidence trickery or simply robbery. Such goods are harder to trace and command higher prices on the black market. Another user, who calls himself deep_anal_thrusts, can be seen offering advice to milkybarkid_ta on how to sell on stolen property. “Bruh, look on craigslist for people that buy electronics/jewelry etc. They are ALL fences…I did it for about five years. Just don’t mention that it’s hot and 90% of the time the guy won’t even ask,” he writes. But those disclaimers are unlikely to insulate posters, or reddit itself, from liability should the police come knocking. And, in the past, cybercrime investigators have been known to pose as a variety of different sort of criminal to gain access to secret forums and to conduct sting operations. Posters on these forums are aware that security is lax and real identities are anyone’s guess. “Lol you’re gonna give your address, one you use to order drugs, to some random guy claiming to have fenced goods,” writes one interlocutor, apparently surprised at how credulously a poster called boredraw is behaving. But they continue to use the forums, because there is so much of reddit to monitor the company does an exceedingly poor job of managing its own network. reddit-wide policies and local laws are routinely ignored when moderation is left to anonymous regulars, rather than staff with legal culpability. There is no way to know how much stolen property effectively passes through reddit, because much of the communication happens in private messages and then out in the real world. The site must surely know that it is being used as a speed-dating site for the criminal underclasses. The internet makes certain kinds of crime easier than ever to conduct – but it also makes it easier than ever to catch bone-headed would-be miscreants in the act, too. We contacted reddit for comment, but they had not responded as we went to press.